To contact our Lynchburg, VA office, please fill out the form below or call us now at 434-384-7630. 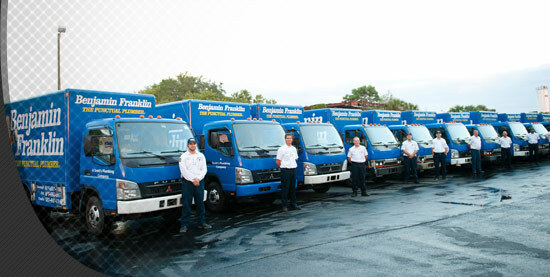 When you need a Lynchburg, VA, plumber who you can trust to get the job done right the first time, Benjamin Franklin Plumbing is waiting to help. Whether you need some repair work on existing pipes or want to install a brand new water heater, our team of professional contractors is ready to assist you. 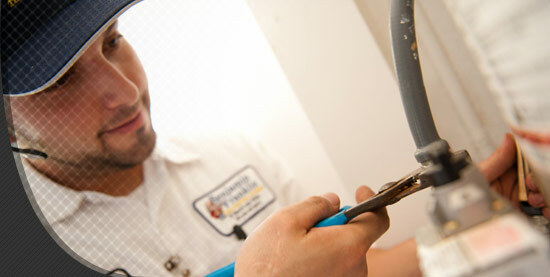 We have the tools and the knowledge to assist you on any plumbing project. 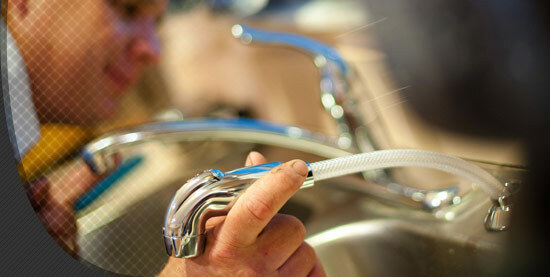 If you're looking for a Lynchburg, VA, plumber who's dedicated to your complete satisfaction, our prompt and courteous professionals at Benjamin Franklin Plumbing will be glad to assist you. 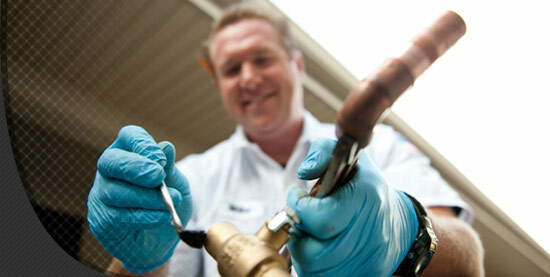 We're open seven days a week and are available 24 hours for any plumbing emergencies that you may have. 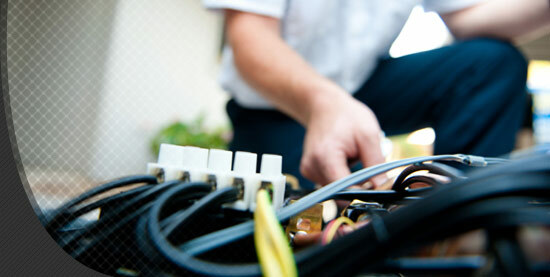 If you have any questions about the services that we provide or want to schedule an estimate, give us a call today.